A rich, creamy coconut custard filling in a crumbly coconut cookie crust topped with whipped cream and sprinkled with toasted coconut. We were in Vegas visiting family over Easter break this year and I couldn’t resist stopping at Trader Joes. Tiffany and Heather tweeted me their Trader Joe’s favorites to check out. I like just wandering around and exploring the store, but since I was out number by boys 3 to 1, I was limited to a quick shopping trip. 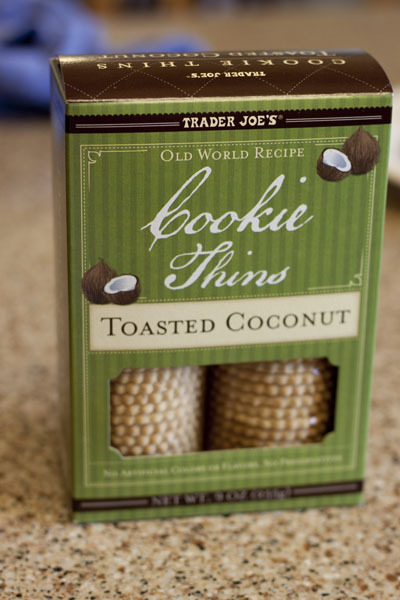 One of the things I did manage to buy, was Trader Joe’s Toasted Coconut Cookie Thins. Apparently, they’re a new item at Trader Joes and have only 130 calories for 8 cookies. Now that I know that, I wish I’d bought the Meyer Lemon Thins and Triple Ginger Thins too. On the six hour drive home, I kept my little box of cookies unopened in the front of the car with me (cookies in the backseat with the boys probably wouldn’t have made it home.) Along the way, I started to think of fun ways to bake with the cookie thins On the top of the list was coconut cream pie. Then the song Put the Lime in the Coconut popped into my head and just wouldn’t leave. 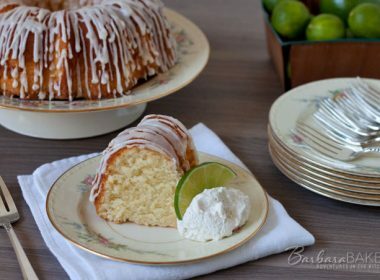 So when I got home I Googled Coconut Lime Pie and found Cooks Illustrated’s Lime-Coconut Cream Pie recipe. I had family over for a BBQ Sunday night, so it was the perfect excuse to make coconut cream pie. My husband wasn’t too sure about Lime in his Coconut pie so I left it out. This pie was a hit at the party, but next time I think I’ll crank up the sound and throw a little lime in my coconut. Preheat oven to 325º. 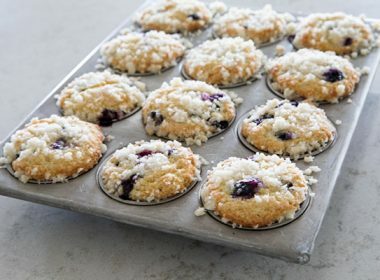 In food processor, pulse cookies and 2 tablespoons of sugar in to fine crumbs.Transfer crumbs to medium bowl and add butter; stir until well combined. Press crumbs evenly/firmly into bottom and up sides of a 9″ pie plate. Bake until about 10 minutes until crust starts to brown. Cool on wire rack to room temperature. In a medium saucepan, bring coconut milk, whole milk, 1/2 cup sugar, and salt to simmer over medium-high heat, stirring occasionally. Whisk yolks, cornstarch and 1 tablespoon sugar in medium bowl until thoroughly combined. Whisking constantly, gradually pour 1 cup hot milk mixture into egg yolk mixture; whisk well to combine. Whisking constantly, gradually add yolk mixture to milk in saucepan. Whisking constantly, cook until it begins to boil and thicken. Remove from heat and whisk in butter and 1 teaspoons of vanilla until butter in fully incorporated. Stir in coconut. Pour hot filling into cooled pie crust and smooth surface; press plastic wrap directly against surface of filling and refrigerate until firm, at least 3 hours and up to 12 hours. 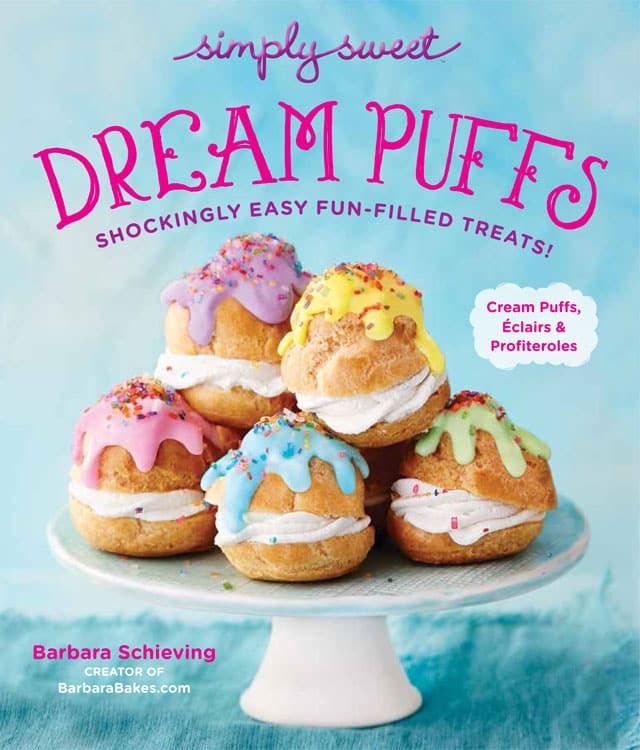 Just before serving, beat cream, 2 tablespoons sugar and 1/2 tsp vanilla with electric mixer until soft peaks form, 1 1/2-2 minutes. Top pie with whipped cream and then sprinkle with coconut. Cut pie into wedges and serve. *I didn’t have whole milk, so I mixed a little heavy cream in with my 1% milk. the thins would affect the proportions of my regular vanilla wafer cookie crust (and I don’t really have time for a trial run!). Thanks so much for this! I’m sure it will be divine! Thanks Lib – take a picture and tag me on Instagram. I’d love to see the pie. Sounds delicious. I tried tagging your on Instagram, but for some reason, it’s not working… my filling was similar to yours, except I don’t use butter, and I used a mix of brown and white sugar to make the custard. I split the custard into two portions, and to half, I added one cup of toasted, unsweetened coconut, and to the other, I added 4 oz. or chopped dark chocolate. Then I layered them in the crust and used the leftover egg whites and a couple of tablespoons of sugar to make meringue, and then browned the meringue at 350 for about 15 minutes. It was a hit, and I think the coconut crust put it over the top! So glad I found your blog. Wow – it sounds fabulous. I’m BarbaraBakes on Instagram. Leave me your IG name and I’d definitely love to check it out. I’m so glad you found me too. Gosh, I love anything with coconut. I bet this is amazing. Hoe you’re enjoying your day, dear. Hi Aimee! The original recipe added lime zest to the pudding before cooking it. leave it up to you to add that special touch to an already amazing pie! I love coconut cookies- genius to use them as the crust. Oh that I could have a slice of this! 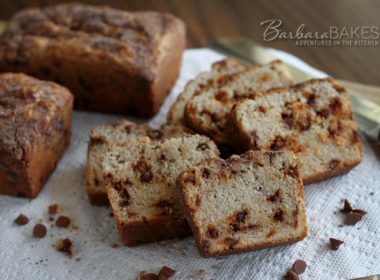 Oh, my mouth is watering just reading this recipe. It has to be delicious. Whenever I visit my kids out of state we find a Trader Joes. I do love that store. Have you ever tried their graham crackers?? They are not just for kids. 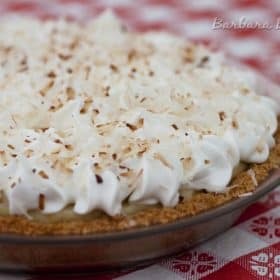 ever since my son got hooked on “Gilligans Island” dvd’s his dad brought home, he has wanted me to make coconut cream pies, just like Mary Ann. Now I have no excuse not to. Thanks. (I think). Trader Joes is such a fun place to shop! I’ll have to look for those cookies on my next visit. What an amazing pie. I love coconut! I personally would not have made it home with the box of those cookies still closed, but seeing what you did with them was worth the self restraint. 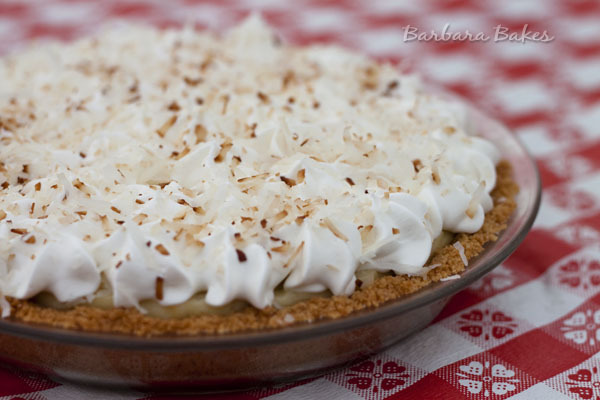 Love coconut cream pie and this is gorgeous! And so much better with that crust! I wish we had a trader joes. my little brother love to shop there. What a dreamy pie! TJ’s is the BEST! 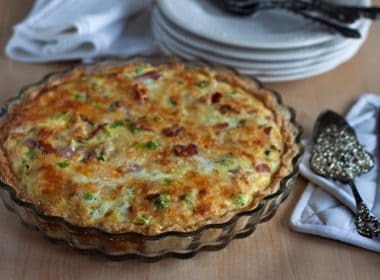 Those cookies are amazing and what a fun idea to use them in this pie! Looks delicious! 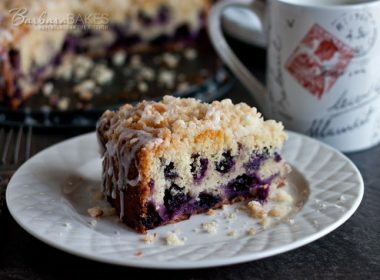 Thanks for this delicious recipe and hope you are having a nice week! This looks wonderful! I always stop at a Trader Joe’s when I travel and stock up. 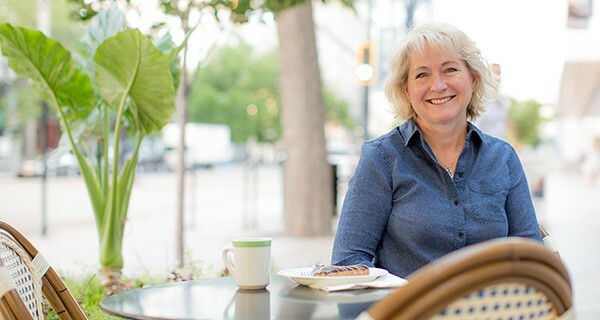 A friend told me that she heard they were considering building one in SLC! Wouldn’t that be wonderful??? How did you know I was dreaming of a vacation? This is a beautiful coconut cream pie. I love your coconut cookie crust. 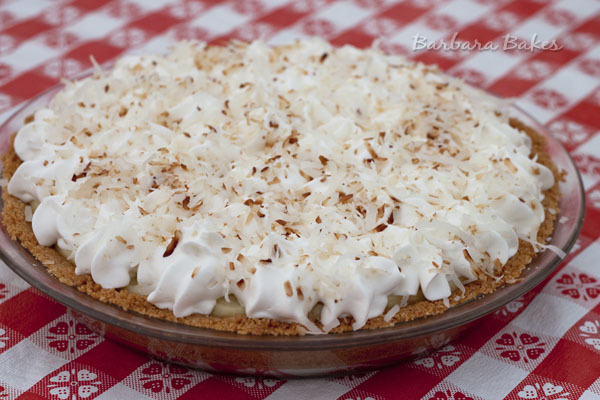 Coconut Cream was my dad’s all time favorite pie and he would have loved this one. Your baking creations are amazing. A fantastic pie! I love anything coconut!